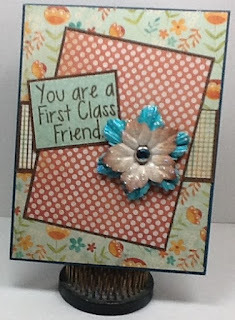 I wanted to share a card I made just because. 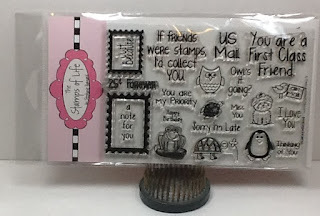 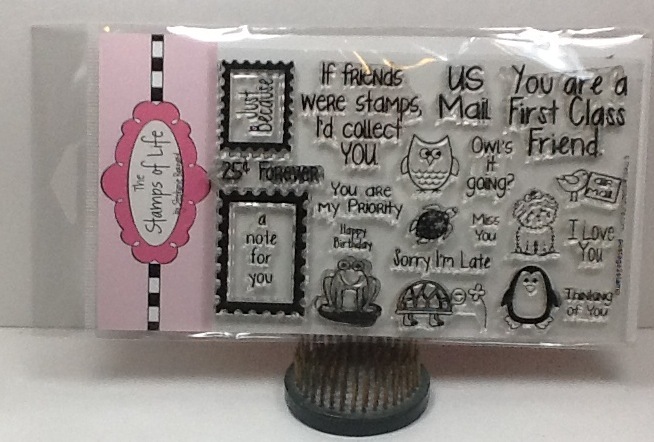 I wanted to use my Stamps of Life monthly stamp set and this card was perfect for it! 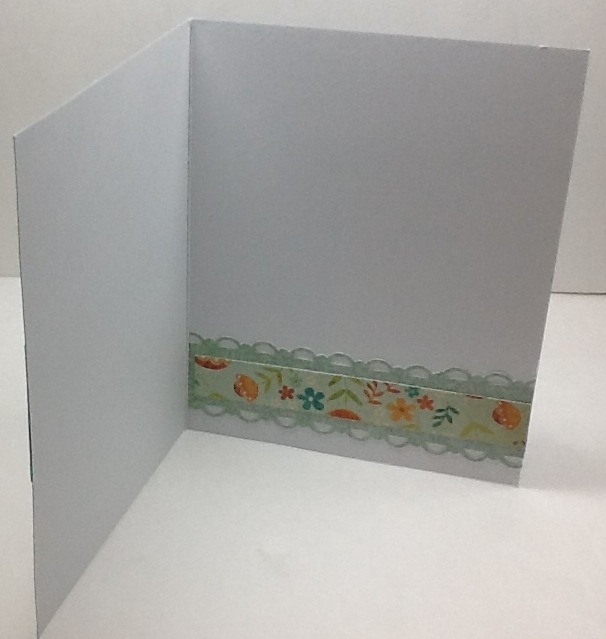 I used a Stella and Rose paper pad by My Mind's Eye. 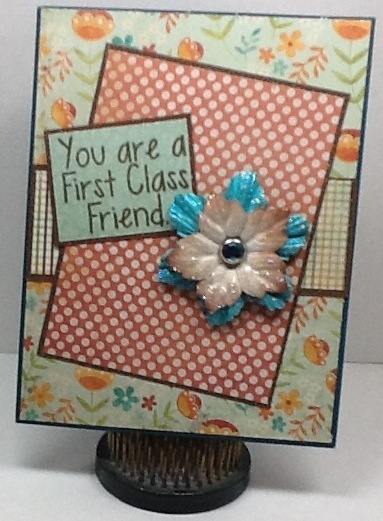 I glittered up my flower and I had myself a card!